This collective study presents and analyses in detail the problems and challenges that UNESCO faced when implementing the "Convention on the protection and promotion of the diversity of cultural expressions". These include the actions taken in order to measure and regulate cultural diversity in the audiovisual field (film, television, radio, recorded music and video games). 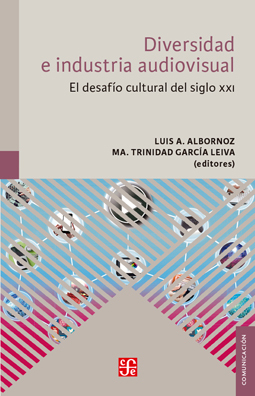 The authors offer some solutions for culture and communication policies and good practices, together with indicators to account for the diversity in the television sector. They also address the present challenges that networks and digital media entail.